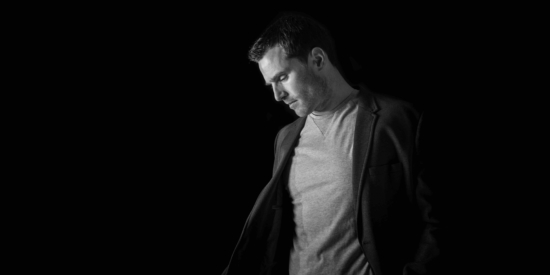 Ciaran McAuley’s uplifting and energetic trance sounds are clearly in great demand, so much so that he’s recently completed several high profile official remixes that are getting at the start of 2018. First up is his remix of Ferry Corsten ‘Blueprint’, the title track of Ferry’s 2017 artist album, swiftly followed by the all-time trance classic Salt Tank ‘Eugina’ in February and Gareth Emery ‘Long Way Home’ on Garuda in April, with a Paul Oakenfold project in Perfecto also due for release. 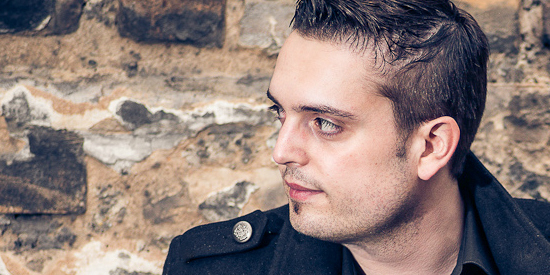 His solo material will be equally sought after with ‘Serenity’ soon to drop on the FSOE label. French producer Ferry Tayle has been a renowned trance DJ for almost two decades. His blend of uplifting euphoric trance gained Ferry Tayle an ever growing number of fans, particularly in the likes of the UK and Czech Republic. 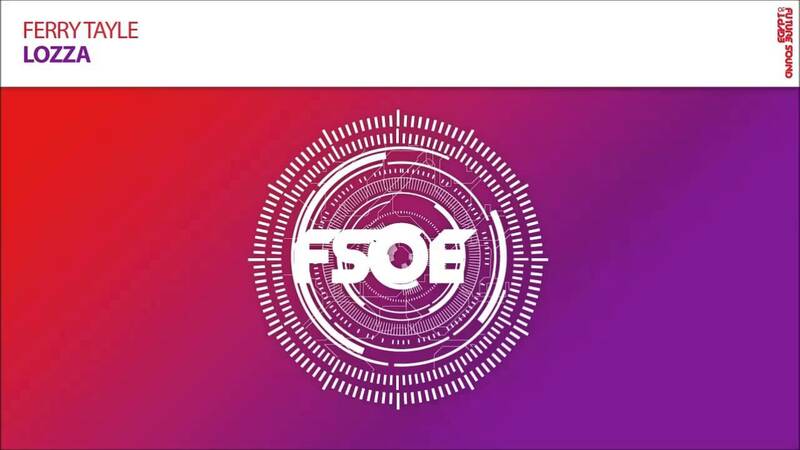 Ferry Tayle’s new tracks have seen support from the best DJs in the world like Tiesto, Armin van Buuren, Ferry Corsten, Above & Beyond, and has performed at numerous FSEO (Future Sound of Egypt) events with longtime friends & labelmates Aly & Fila.